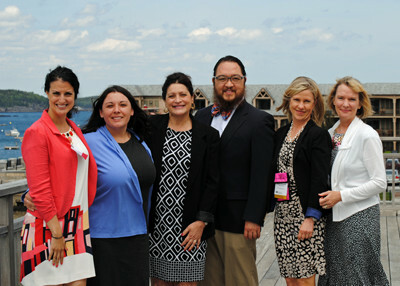 On June 12, Lunder-Dineen exhibited and presented a session at the 25th annual University of New England (UNE) Geriatrics Conference in Bar Harbor, Maine. The event was attended by more than 200 health care professionals from across the state. Lunder-Dineen's breakout panel session was titled MOTIVATE — Implementing Change in Older Adult Oral Health Care: An Innovative Model. It's the second such presentation we've given in as many months. Our focus is to share the framework behind the project with our colleagues across Maine so they can consider establishing collaborative interprofessional partnerships and understand the potential for adapting the MOTIVATE model to a wide range of community-based health initiatives or practices. 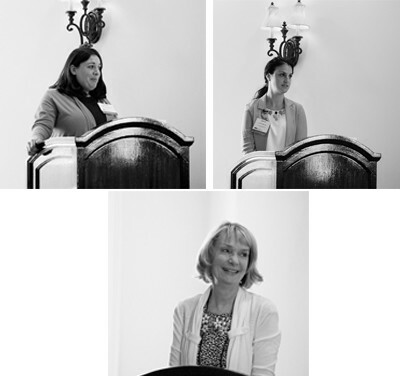 The session was led by Carole MacKenzie, RN, and Labrini Nelligan from Lunder-Dineen and included MOTIVATE Advisory Team members Jennifer Crittenden, MSW, Demi Kouzounas, DMD, and Timothy Oh, DMD, FACD, FPFA, FICD. 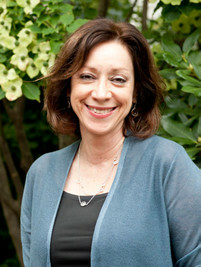 Congratulations to MOTIVATE ad hoc pilot advisory team member, Maria C. Dolce, PhD, RN, CNE. Dr. Dolce was recently inducted as a Distinguished Scholar and Fellow in the National Academies of Practice (NAP) and its Nursing Academy. This award recognizes Dr. Dolce’s leadership in nursing and interprofessional education. We are honored and grateful to have Dr. Dolce on the MOTIVATE team. 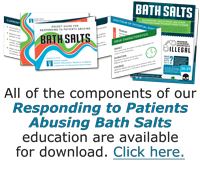 This one-hour webinar was recorded during the 24th Annual Maine Geriatrics Conference in 2014. 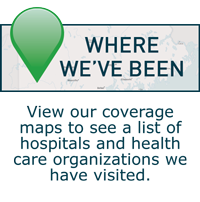 The content focuses on the changes underway in the MaineCare program to better integrate services, reduce costs and serve priority populations, including the elderly; and an overview of the Maine Partners in Wellness Project and other programs to support reform. This program is intended for a wide range of health professionals including physicians, physician assistants nurses, nurse practitioners, nursing facility administrators, certified nursing assistants, psychologists, social workers, mental health practitioners, occupational therapists, physical therapists, substance abuse counselors. This series improve's how physiatrists handle a range of medical problems affecting their patients and enhances knowledge and clinical practice related to Sport and Physical Activity for People with Disabilities, Amyotrophic Lateral Sclerosis (ALS) /Motor Neuron Disease, Shoulder Injuries in the Overhead Thrower, Improving Treatments for Cyclists, Traumatic Brain Injury, and Interventional Spine Steroids. This program is intended for physical medicine and rehabilitation physicians and health care providers, psychiatrists, and researchers.